Travel through time and let all the details about the past amaze you! Start your day with this half day morning tour in the Old city... and we promise you an experience that you have never lived before! I want to ask how much Costa a half Day Tour? And have you got Time in the 27.th of Dezember? We have posted the details on your personal e-mail. Kindly check your e-mail and let us know if you want to book the tour. Thanks for your kind interest in our tours. very nice tour and Professional tour guide. We will be very happy to serve you sometime in future too. Istanbul Airport Transfer What time should I leave my hotel to catch a flight in Sabiha airport? 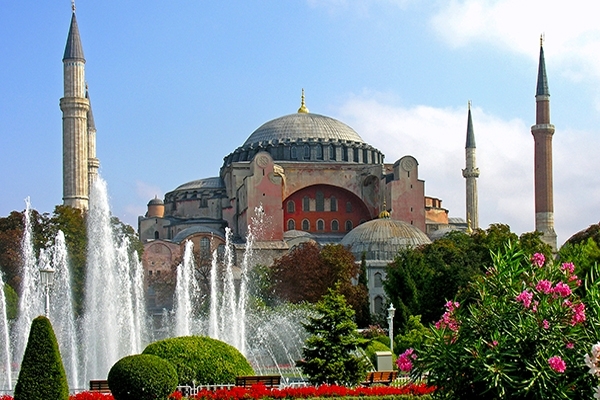 Sultanahmet Transfer How to get from Sabiha Gokcen Airport to the city? How to meet at Sabiha Airport Ataturk Airport-Lost and Found How to get from cruise ports to the city? Sabiha Gokcen Airport-Lost and Found How to get from Ataturk airport to the city? What time should I leave my hotel to catch a flight in Ataturk airport?